Following retirement, older people today are starting new businesses, returning to universities, becoming world travelers, entering the arts, taking full-time volunteer jobs, and setting new patterns of divorce and remarriage. 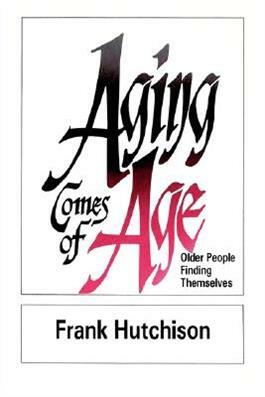 In this "why to" book, Frank Hutchison gives encouragement to mature persons who wish to have satisfying personal lives while contributing to society. He outlines many facets of a better and greatly expanded life by pointing out the fascinating and challenging areas of thought, commitment, and action open to older persons.